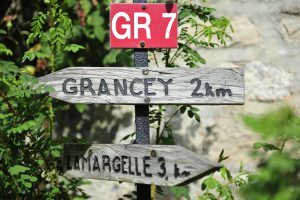 There are a number of hiking paths that start directly at our farm (including the long distance walking trail GR 7). Hike on narrow paths trough forests, across mountain crests and past medieval villages. You can go on mountain bikes tours right from our farm. There are great routes through stunning landscapes. Discover the heart of the country with its gorges, lakes and plateaus. Visit weekly markets and sights in the surrounding cities. 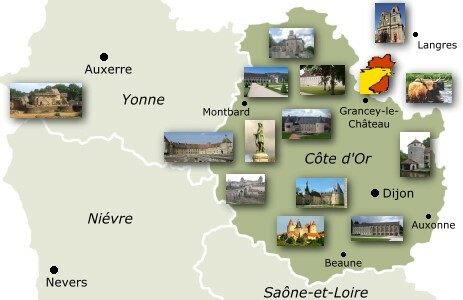 Explore limestones caves and the castles and chateaus of the Côte d’Or.